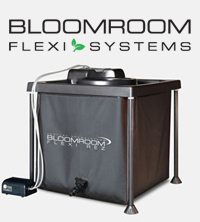 This fan moves the air around inside a grow room which helps to prevent fungal spores and damp spots from forming. These fans ensure that large areas have a constant supply of fresh air. 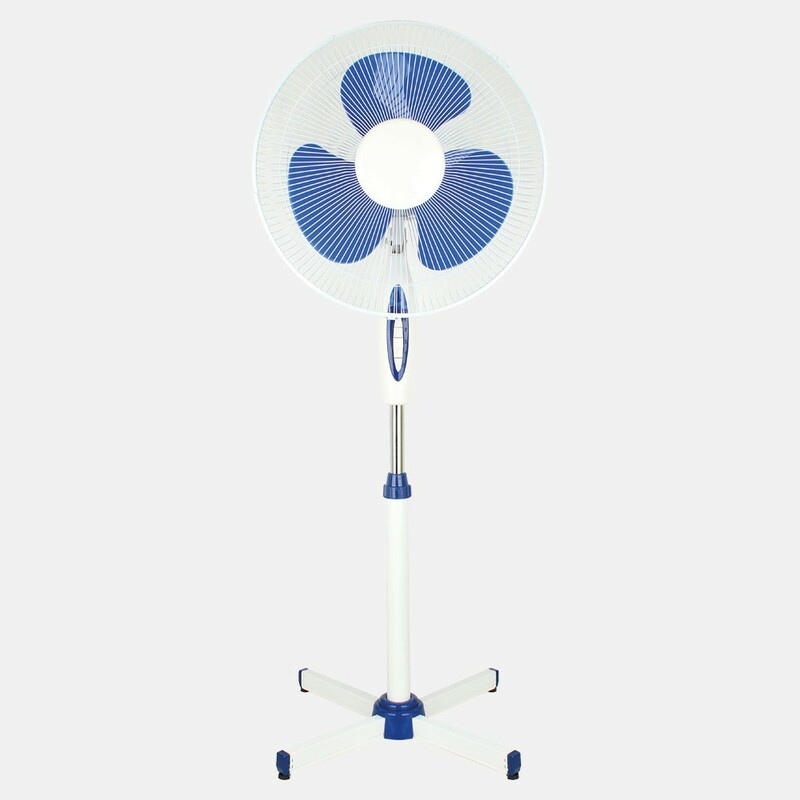 The height of these fans can also be adjusted to suit your needs.